Join the Rosemont Vineyards staff and the Rose family as we celebrate 10 years since we opened our doors to the public! We will have a weekend full of fun and activities for everyone, so please mark your calendars to join us. The Winery will be open from 11:00 AM – 6:00 PM today for wine tastings and tours. We will also feature wine specials on current vintages and release some older vintages that we have in the cellar as well. Stay tuned to our Facebook and Instagram pages by following us @rosemontvineyards to see what we’ll be releasing today! The Winery will be open from 11:00 AM – 5:00 PM today for wine tastings and tours. We will once again feature wine specials on current and past vintages of wine! No reservations are required for groups under 8 guests. 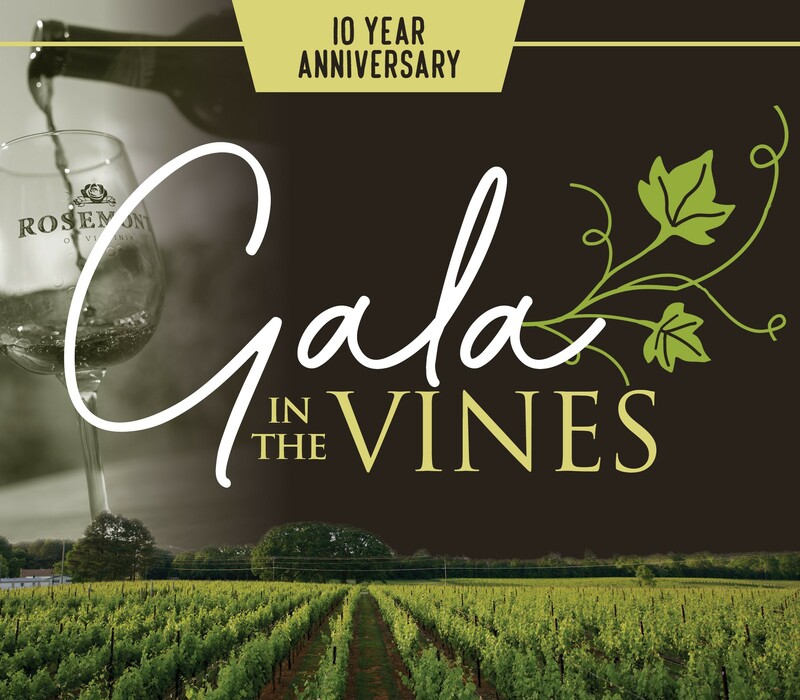 Wine and Barrel Club Members are invited to join us for an elegant evening in the vines as we celebrate our 10th Anniversary! Enjoy an exciting evening of dinner, our best wines, and dancing in the vines. Raise a glass with us and toast all of the employees, patrons, and influencers who have helped make our last ten years a success! Black tie optional for this evening. The Winery will be open from 11:00 AM – 6:00 PM today for wine tastings and tours. We will again have wine specials on current and past vintages of wine, based on availability. We will not be hosting formal group tastings today, but you are welcome to bring your group out to experience the fun of the day! We’ll have live entertainment, including our Highland Games, kids’ activities, and Gregory’s Grill and Hollywood Cheesesteaks will be onsite serving up delicious food! 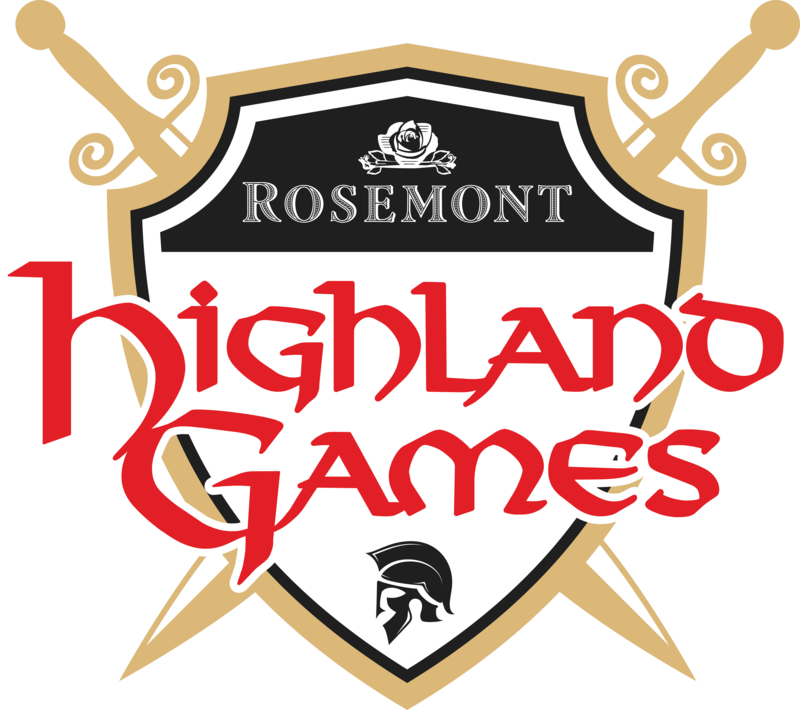 Grab your Clan and participate in Rosemont’s Highland Games! The day will highlight multiple events common to traditional Highland Games, but adapted for our guests. Participation includes all activities, a Clan t-shirt and a chance to win fabulous prizes! For more information, be sure to visit our events page. Pre-registration is required & spaces are limited. The Winery will be CLOSED today for all tastings and tours. We apologize for the inconvenience, but we would like to take this time to allow our hardworking employees and staff a day of rest. We appreciate your patronage over these past 10 years and we look forward to the next 10 years with you by our side! ← Sip & Stretch Yoga this Saturday!